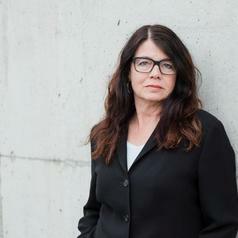 Margot Young is professor at the Allard School of Law, University of British Columbia. She teaches and researches in the areas of constitutional law, social justice, and feminist theory. She is active in the community, serving as Chair of the David Suzuki Foundation Board of Directors and a member of the Board of Directors of Justice for Girls. She is a Broadbent Fellow with the Broadbent Institution, a Research Associate with the Canadian Centre for Policy Alternative-BC Office, and a Visiting International Scholar with the University of Gothenburg, Sweden.